This air conditioner brand owned by the Tata Group, offers highly efficient air conditioners at a minimal price. They are known for their durability and high performance. 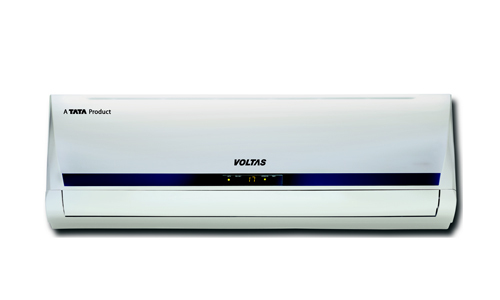 The price range of Voltas is somewhat between Rs.25, 000 – Rs.55, 000. These come up with features such as dual temperature display, turbo swing, fungus proof and many more that make Voltas quite popular amongst the masses. Classic, Zenith and Magna are few products offered by the company. This South Korean conglomerate has come up with a variety of advanced air conditioner models within an optimal price range that are highly popular in India. 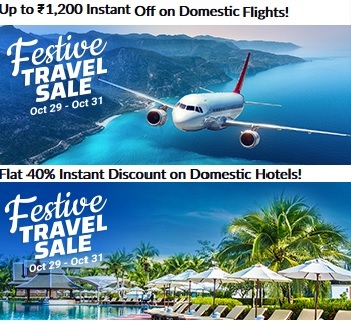 Usually the price ranges within Rs.20, 000 – Rs.70, 000 offering impeccable features like long air throw, digital inverter technology, easy clean filter and several others which are simply loved by the users. The Samsung Triangle Inverter AC is quite popular among the people of India at present. 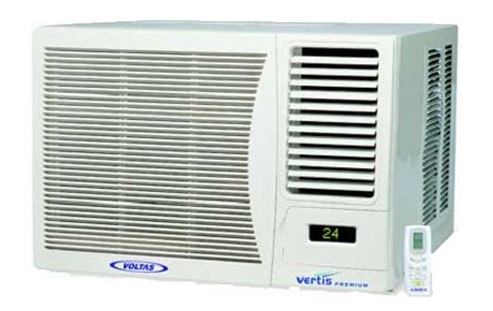 This worldwide famous air conditioner brand is not just leading the global market but also the Indian market as well. Daikin uses advanced technology in terms of cooling to provide effective results during the extreme hot weather conditions. It usually ranges from Rs.18, 000 – Rs.50, 000 offering high-end features like comfortable airflow, humidity control, mildew protection and comfort control. Some widely famous products from Daikin are the FTXR and ATKM series. Known for quality, this brand has successfully made its position in the top list of air conditioners in India. LG boasts of their products offering great cooling performance at an affordable price varying from Rs.18, 000 – Rs.78, 000. Packed with amazing features like micro protection filter, monsoon comfort, auto clean and dual protection filter, LG has captured the Indian market. The latest series provided by LG are the L-Stella Plus, L-Nova Plus and L-Aura Terminator. Considered as one of the most favourite air conditioner brands by the Indian audience, Whirlpool stands out of the crowd due to the maximum cooling effect that it delivers in high temperature. The price of the advanced air conditioners of Whirlpool ranges between Rs.32, 000 – Rs.55, 000 which is quite affordable for all. 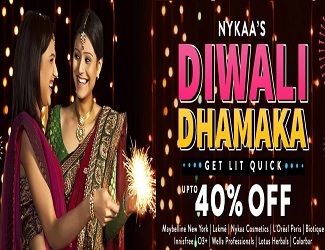 Some models of this brand that swiped out the sales target rapidly are the Fantasia INV, Magicool DLX lll and 3D Cool PLT V.
Videocon is said to be amongst the star rated air conditioners in India. The specialized air conditioners of this brand found in a majority of Indian homes, are available at an optimal price range of Rs.20, 000 – Rs.68, 000. Loaded with highly desirable features like multi point cooling system and active carbon filter, this brand is trusted by several customers all over India. The smart Wi-Fi enabled air conditioners are their latest launch that has taken the market by storm. This brand is one of the oldest electronic brands based in India. It catered to many number of happy customers since 1943 and is still doing so with perfection. Offering features like feel technology and high efficiency rotary compressor, an air conditioner model of Blue Star can be bought within the price range of Rs.22, 000 – Rs.1, 00,000 or even in lesser rates by availing the snapdeal or amazon air conditioners offers. 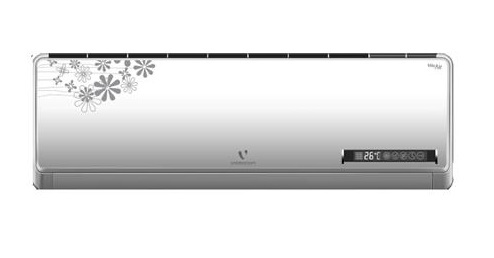 The Hi-wall Split air conditioners are among its high rated products for offering best cooling with less electricity consumption. A Japan based company called Hitachi is said to be one of the leading air conditioner brands serving several numbers of consumers all over the world and also in India. 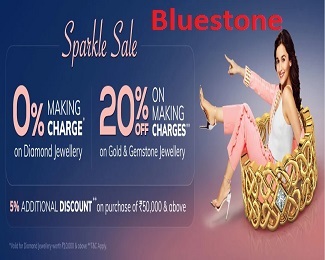 Providing classic and high-end features like anti-bacterial koukin filter and a top class auto climate technology, this famous brand thrives to please the consumers to buy its top models like Zunoh 300f and Kaze Neo within a reasonable price estimate of Rs.25, 000 – Rs.70, 000 for combating intense heat. The popular Chinese electronic brand, Haier has succeeded in selling a wide variety of air conditioners ranging from Rs.18, 000 – Rs.45, 000 to several satisfied consumers in India till date and is still in the process of doing so with perfection. Having excellent cooling and superior performance features, Haier has not only become a house-hold name but also stood by its trusted stamp in offering some of the finest models like HSU-18CKCK, HSU-13CNFG5N. This Japanese brand has proved to be the best in terms of energy saving features. 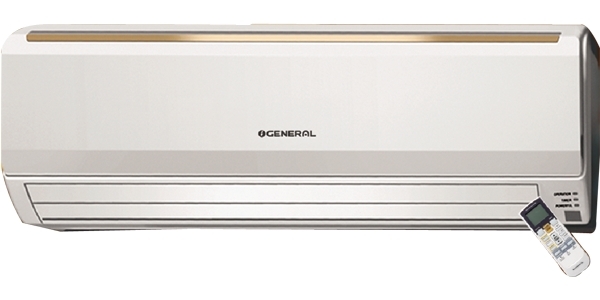 O’ General has exceeded the expectations of Indian buyers and risen above in terms of brilliant cooling service that it has been providing on a consistent basis. The price of its high quality products ranges from Rs.25, 000 – Rs.60, 000 and ASGA24FMTA is said to be one of the best models offered by this renowned brand. Its special ceiling-wall split ac is also gaining wide popularity. These are the top 10 air conditioner brands in India that are adorning every Indian household since quite a long time. Based on the health conditions, climatic patterns and the needs of consumers, these top star rated brands have made it a point to design their products in a way that would cater the Indian markets perfectly. High quality, advanced features, low electricity consumption and reasonable price are the vital perks of these leading brands. 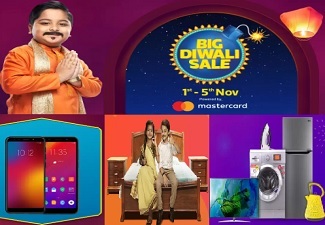 So, now that you know about all these brands in detail, fix your budget and requirement and bring home the best model that you truly need in discounted price with the Flipkart AC coupons to give a strong fight back to the blistering summer this year!